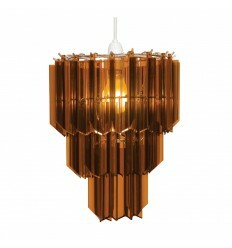 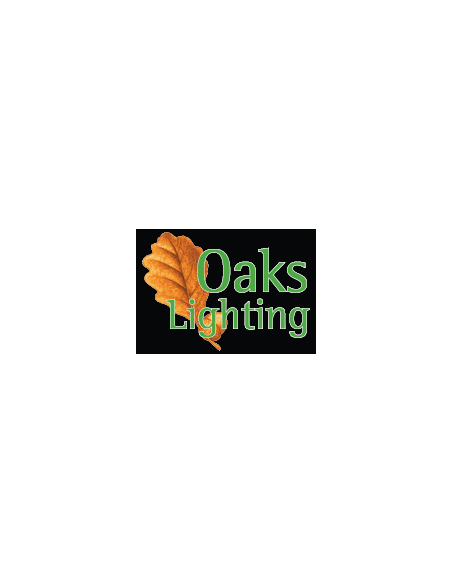 Cadini Non-Electric Pendant - Hegarty Lighting Ltd. 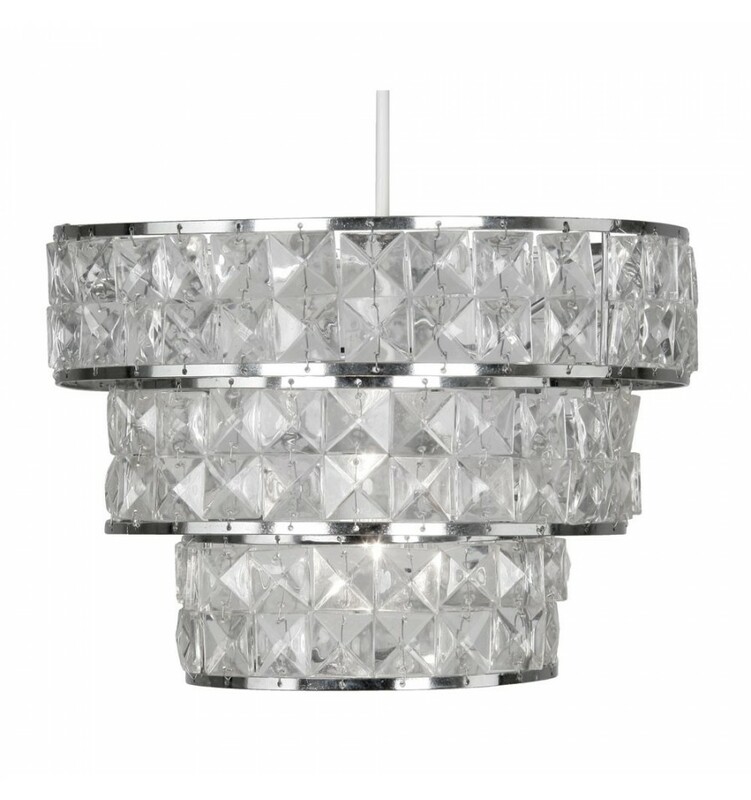 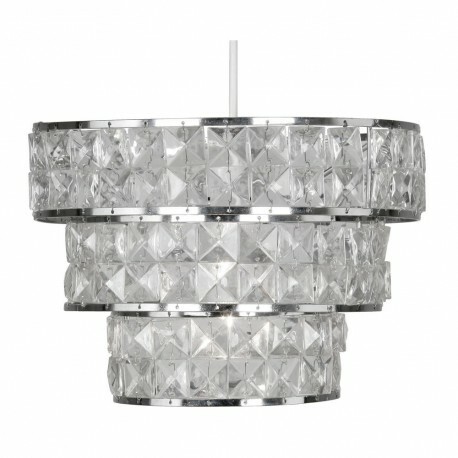 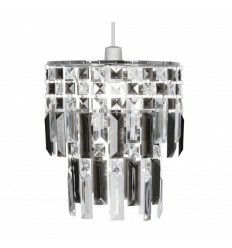 This chrome ring three tier design lampshade with acrylic inserts is designed to fit directly onto ceiling light pendants. 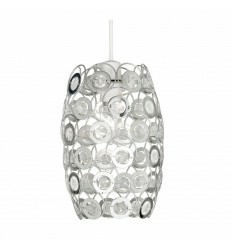 This lampshade comes with a 45mm hole and a 29mm adaptor to fit most pendants.